Solid State UK has years of experience in delivering fantastic customer service, satisfaction and quality in the Market Harborough area. Because of this, we know exactly how important your big day is and the level of quality you expect. 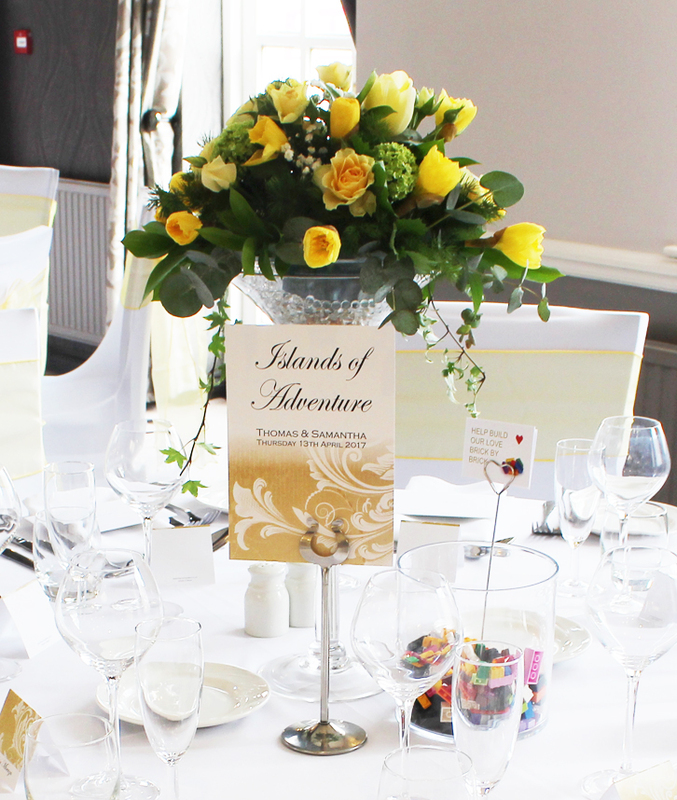 One area we excel at is with our Wedding Table Centrepiece service. 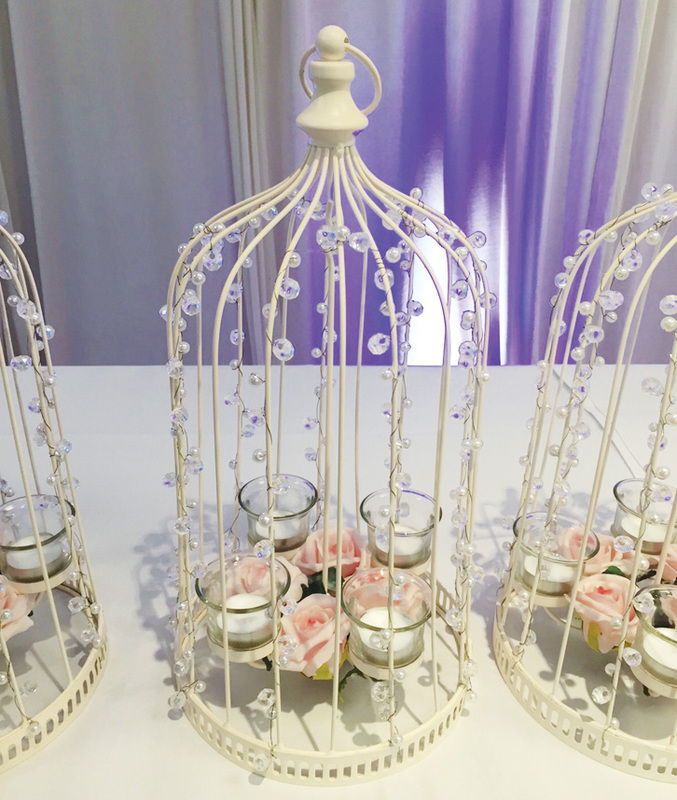 These beautiful centrepieces can be an excellent way to tie your whole wedding together; coordinating with the overall colour scheme and your chosen theme for the event. Every couple has their preference as to what the centrepiece should be, and Solid State UK caters to all needs. 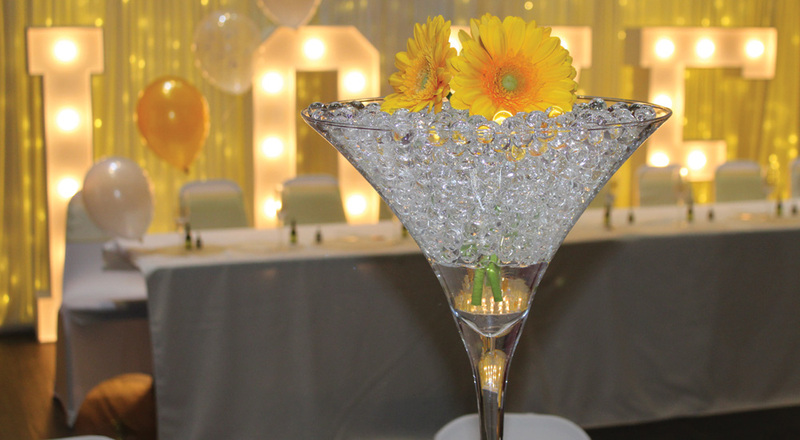 The centrepiece for your wedding table can range from fish bowls to candles, martini vases to mirror plates and feather displays. 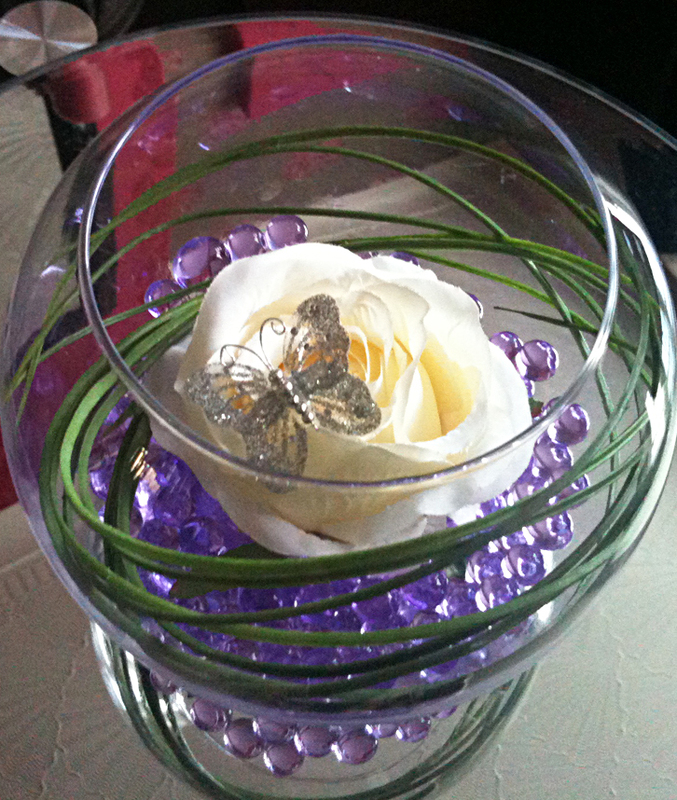 Some of these items can be further customised to your liking, as with the martini vases for example. 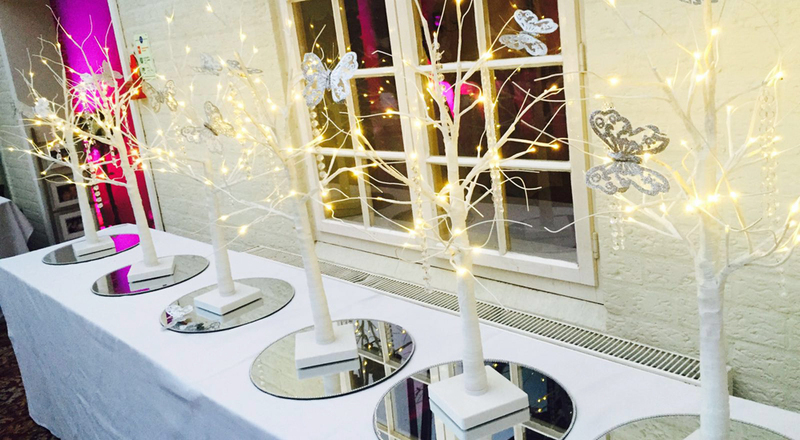 They can hold things such as gel beads, led lighting and feathers; giving you a wide selection of choice and room to make the best use of your table. 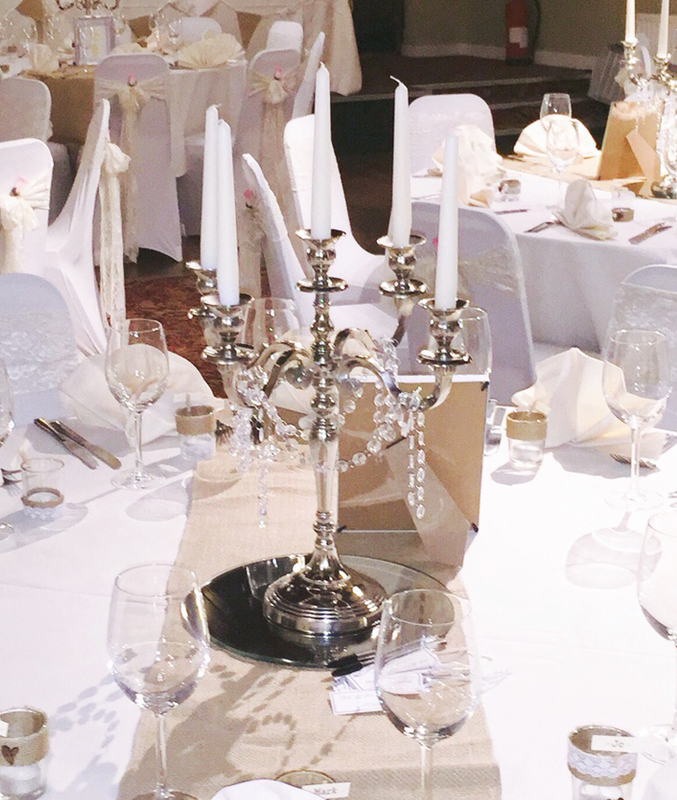 For the more traditional theme of wedding, silver candelabras can add a touch of class and style; bound to impress! Or, perhaps you’d like to add some romantic and atmospheric lighting for the guests with the use of table lanterns. This is the perfect way to make your wedding stand out and be extra memorable for all those attending. The amount of organisation, preparation and time that goes into your wedding is astounding. But with Solid State UK, you have less to worry about knowing that with our quality, efficient and professional services, you’re sure to have a great day.